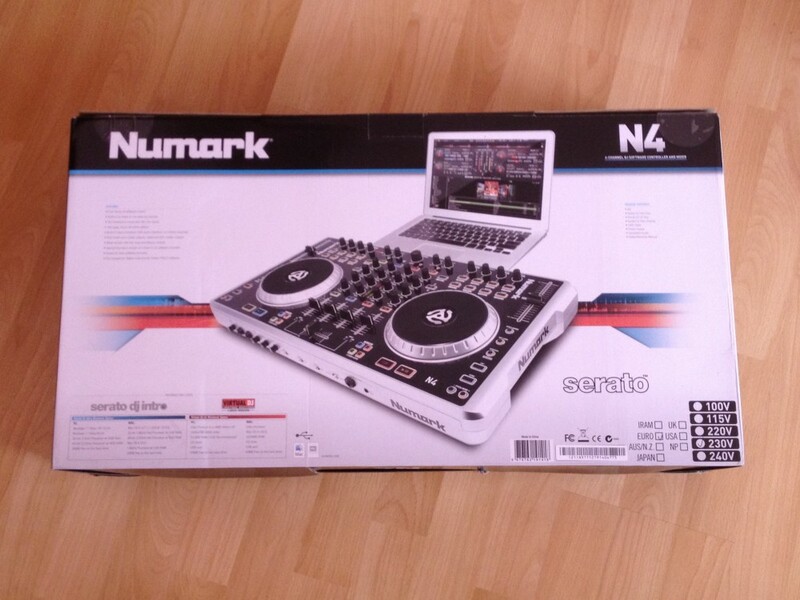 During the last weeks toblip.com had the chance to check out a new dj controller by Numark, called N4. The controller’s target group is bedroom djs and people who really would like to start deejaying. In this review we will give you some technical facts and how the unit worked during our heavy testing. 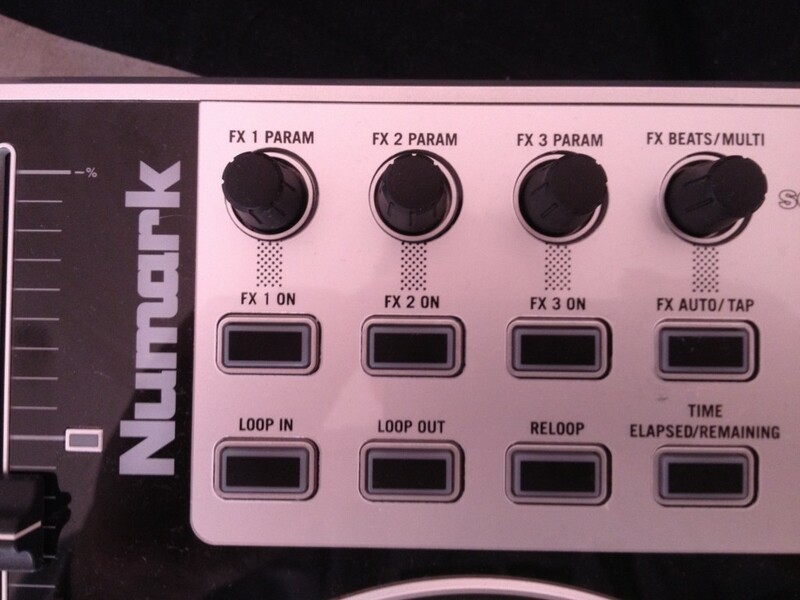 Thanks to Numark Germany for giving us the chance to put this tool to the acid test. 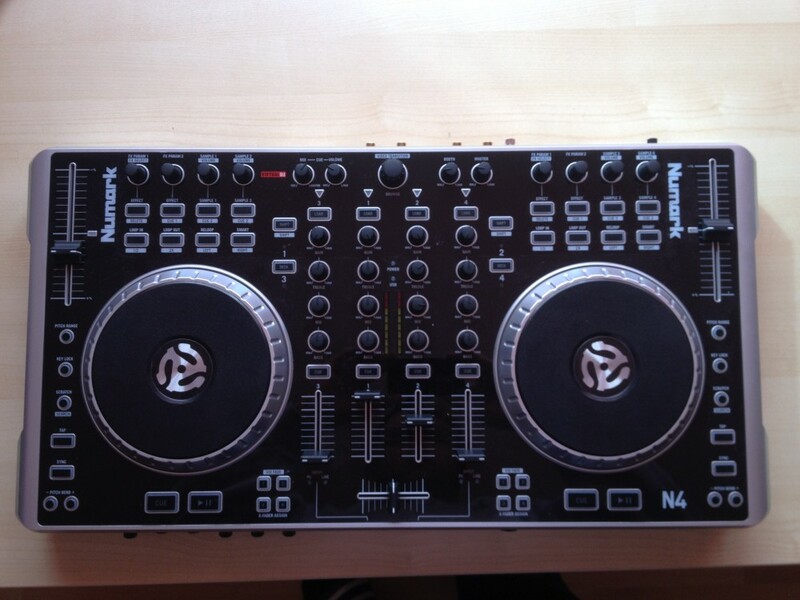 The Numark N4 is a 4 deck dj controller which has a built-in soundinterface. It gives you the possibility to work with external devices like phono or cd players and you don’t need to plug it into your pc because it will work as a standalone 4 channel mixer as well. Unboxed, the first impression of the N4 is that its design maybe is not everybodies taste but the layout seems to be very well designed and the size is not to big and not to small like you might have seen it on other controllers. 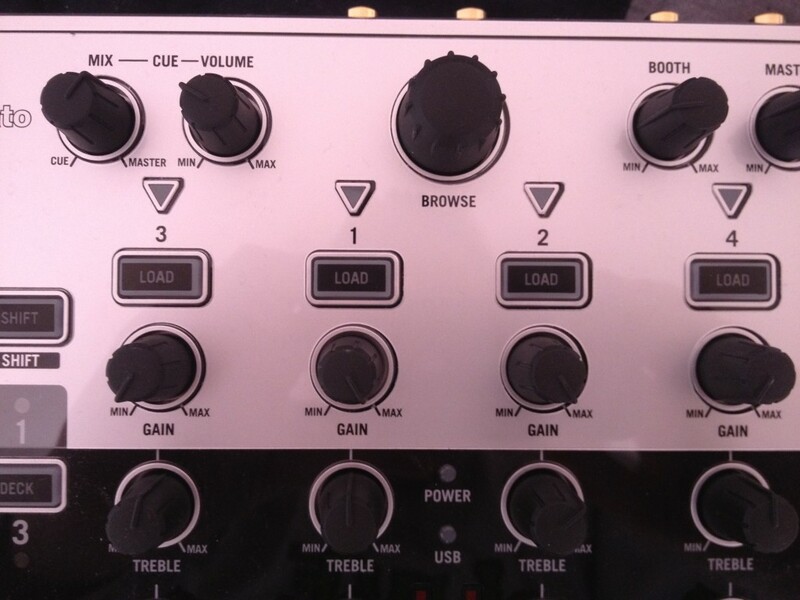 All the knobs and buttons are placed well and everything is easy to get to. The controller itself, which is made out of plastic feels, very solid. 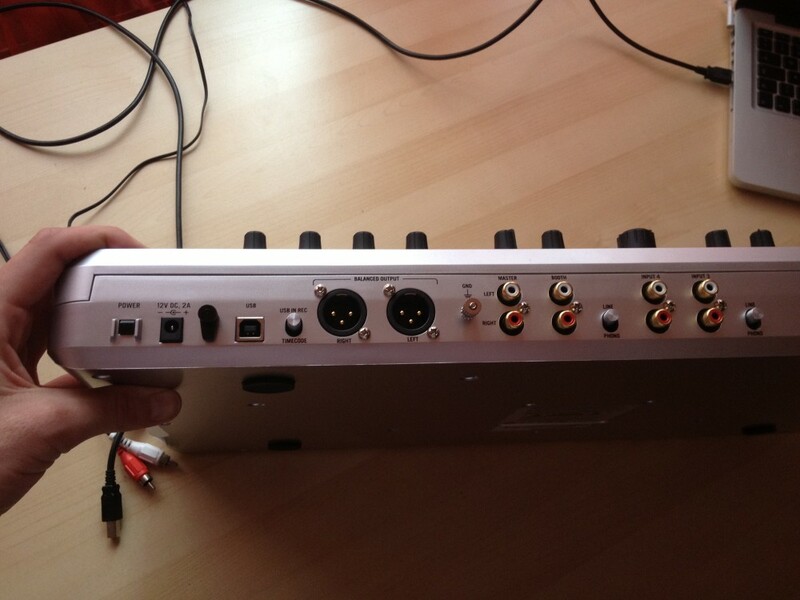 On the front of the controller you will find two microphone inputs, bass and treble gains for them and the on/off switch for using microphones, two headphone inputs – one for 3,5mm and one for 6,3mm jack plug – plus 2 switches for choosing external devices or your pc as a source for channel 3 and 4. On the back you will find the power button, the power socket which you need as the Numark N4 won’t work without power, balanced XLR outputs, cinch outputs for master and booth monitors and inputs for channel 3 and 4 plus the buttons to switch between line or phone and those for choosing USB or Timecode modus. After plugin in the USB into the computer, turning on the Numark N4 and installing Serato DJ Intro we started working with this controller. We first used our Mac to navigate through our music library but the N4 gives you the possibility to browse through your music library with a navigation unit you will find on top of it. This is definitely the better way. During this Numark N4 test we realized that the jogwheels respond very well and were easy to use. If you had our hands on some other controllers or players you really can compare those with the ones of the premium segment. While mixing we often used the cue/mix which really makes it easy for you to mix at home if you don’t have quality monitors. After spending hours in front of this dj controller we are really satisfied with it. The only little minor is that the play and cue buttons sometimes did not work that well but with putting your finger a little long on it this minor is nothing to worry about. The knobs of the mixer unit have a very good feeling and reacted like you expected it, the effects – which are limited to 6 different ones on Serato DJ Intro – are a good feature for people who like to experiment and the faders were handy and good to use. This 4 deck controller really is a good choice if you would like to start deejaying and even the price is very fair as it only costs 399 €. If you are already a dj and thinking of buying a new controller a minor could be that the N4 doesn’t not come with Traktor which you might used before. 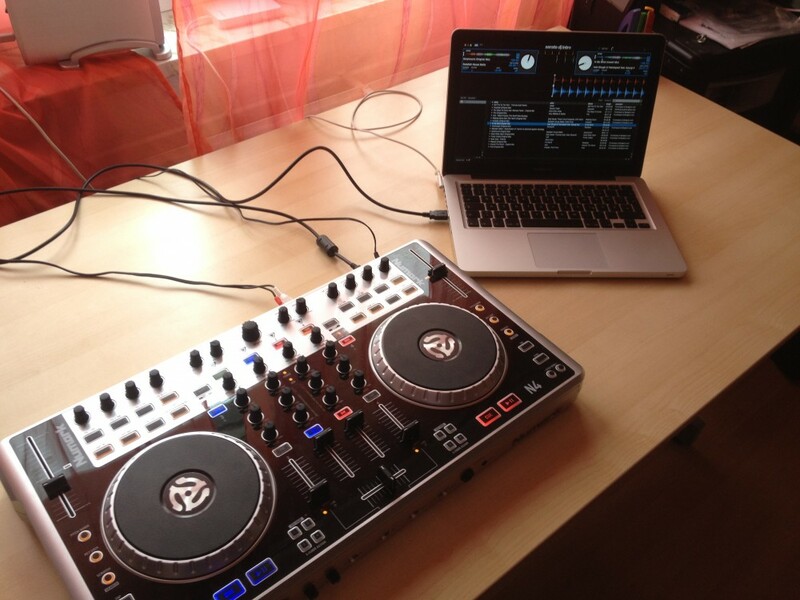 The good thing is that Traktor is supported and that Numark offers the download of a mapping. All in all we think that the Numark N4 is quite a good choice if you want to start deejaying as it comes with a lot of great features, works well and is built out of a solid plastic but have in mind that this is our first review of a dj controller and we only had our hands on some different one for short times. 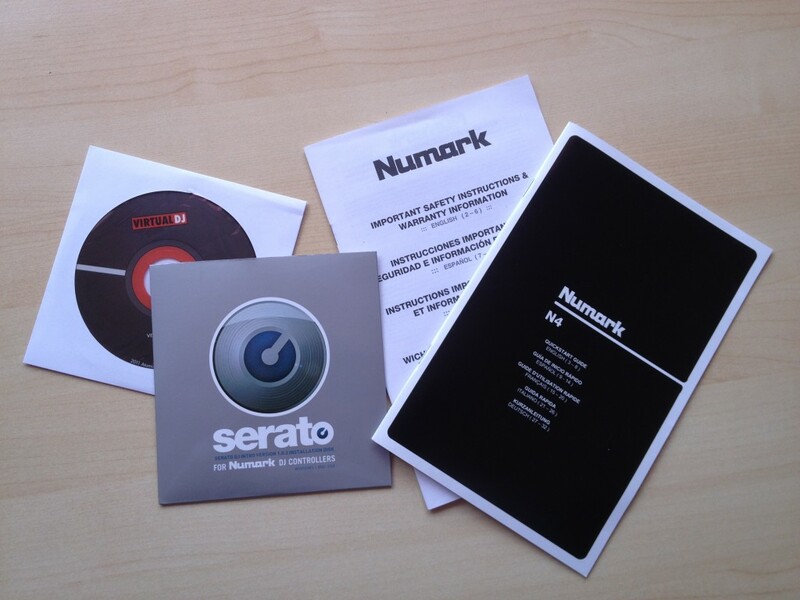 Thanks a lot to Numark! 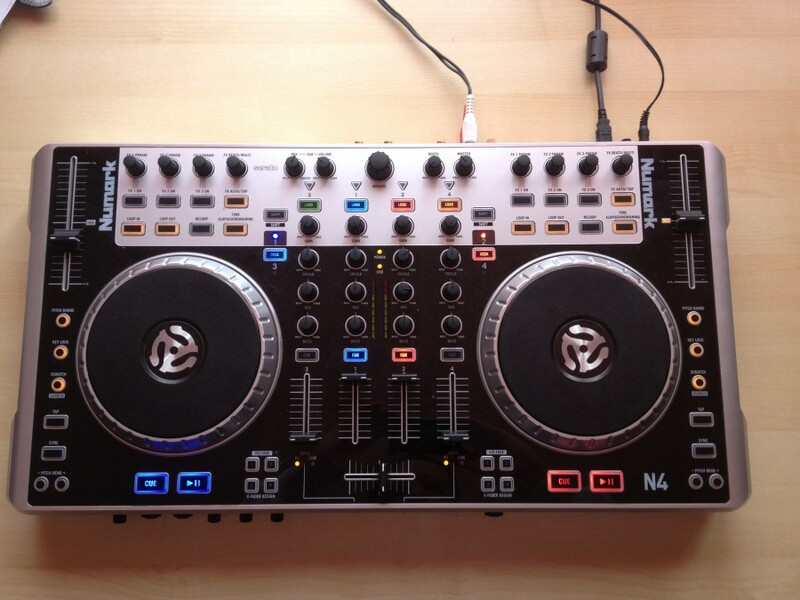 If only this baby shipped with Traktor and worked with it out the box. 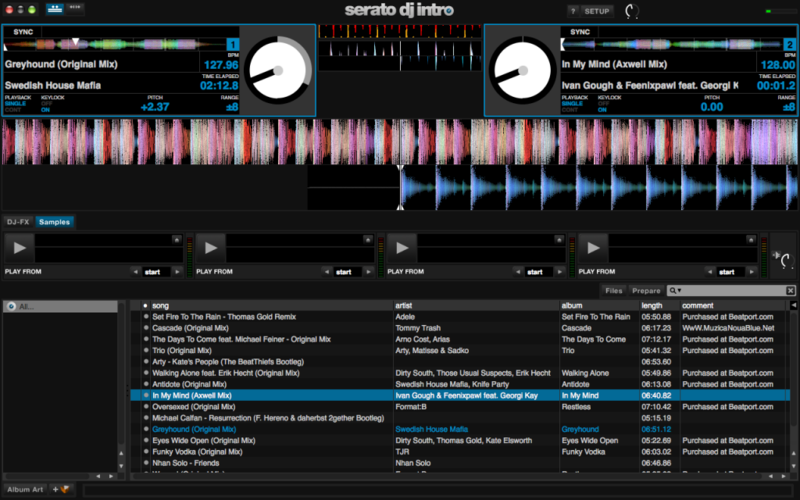 I’d love it immensely if it was designed with Traktor in mind like the 4Trak. 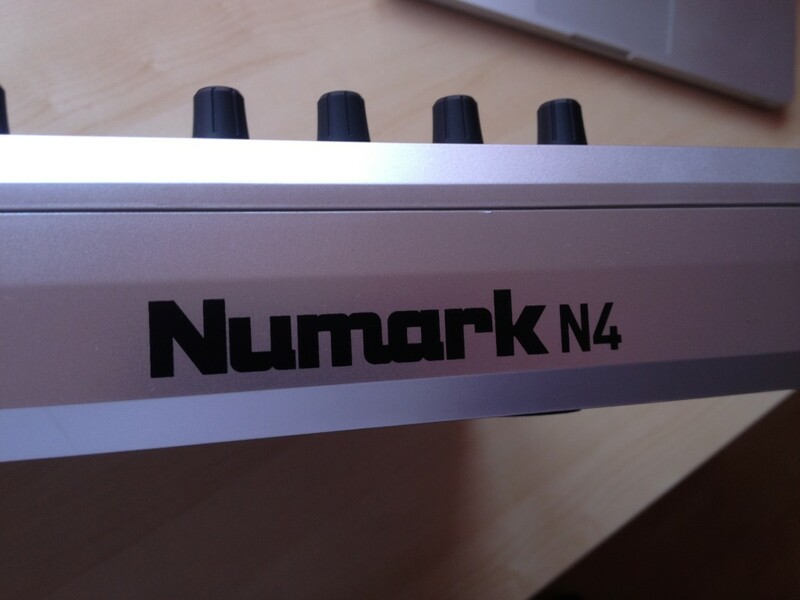 I have an N4 set up but haven’t used it much. 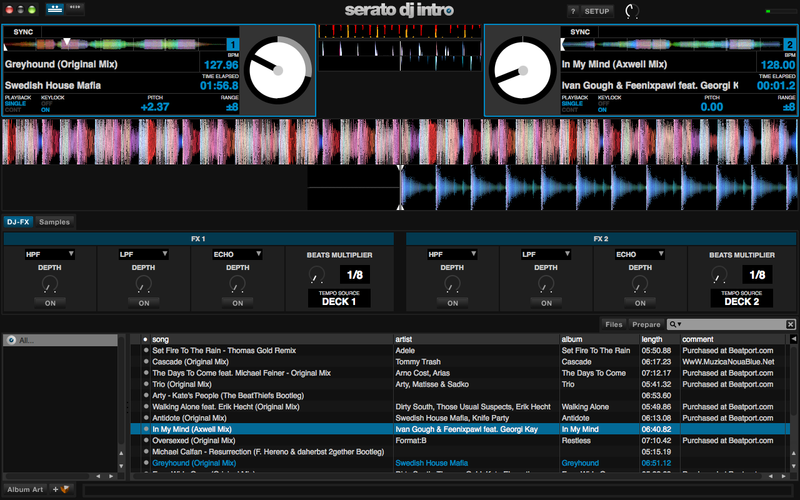 I don’t like it with VDJ and haven’t bothered to install Serato. To be honest, I like my Behringer BCD2000 & Traktor DJ Studio 3.x much more than this N4 & VDJ. Unfortunately I won it on behalf of our collective but they’re yet to show an interest in this newly acquired bit of kit.